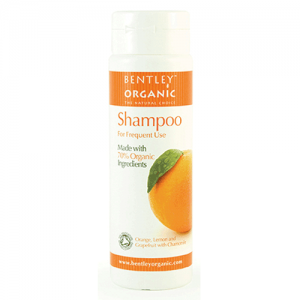 Organic shampoo for normal to dry hair with lavender, passion flower, aloe vera and jojoba. 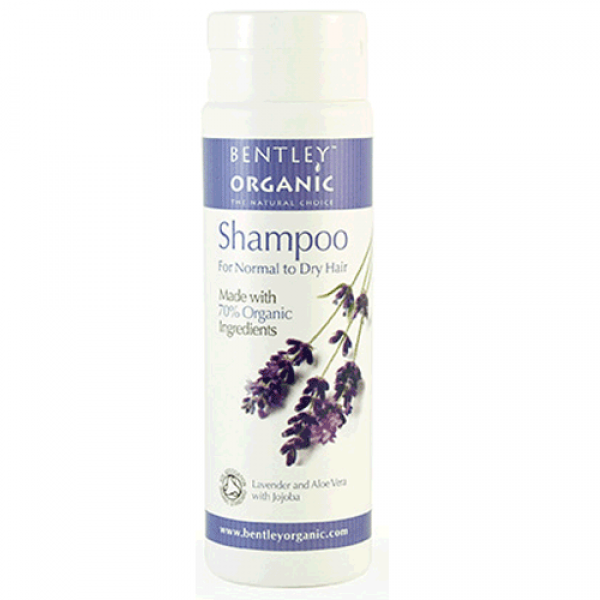 Soothing lavender oil and passion flower rebalance, whilst aloe vera and jojoba help moisturise the hair. 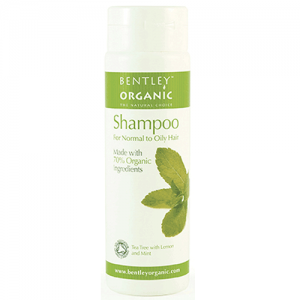 Bentley Organic provides affordable certified organic toiletries and have two key philosophies; firstly that all products are Soil Association certified as a guarantee to consumers of their organic certified integrity. Secondly that they are ‘Of the Earth, not costing the Earth’. 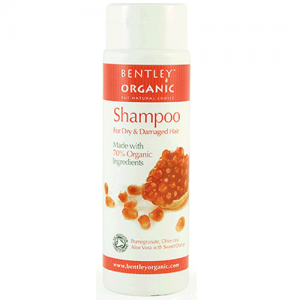 Bentley Organic are certified organic products which are very reasonably priced and offer customers exceptional value for money. I have been using this shampoo for about a year now and it's the only one that has ever completely got rid of my dandruff. 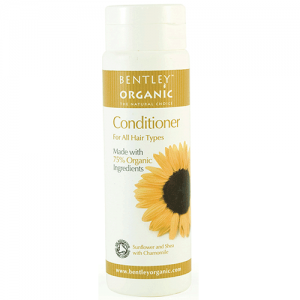 Use it with one of the conditioners and my hair has never felt so glossy! Would definitely recommend. Maybe it's just my hair- but I find this shampoo and their conditioner awful. It just doesn't work. I've used it twice and both times I've walked out of the shower feeling like my hair hasn't been washed at all. It feels greasy and just not right. But I guess that's why it's quite cheap! Massage onto damp hair. Rinse and repeat.